Digital enabled health and medicine is a relatively new element of healthcare, with applications across the care continuum. While the field is moving quickly, evidence for benefit is often lacking. For digital health and related technologies and solutions to progress, rigorous academic study is required. 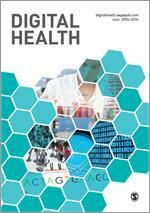 The journals below include those with a focus on digital health and medicine. Many other digital health and medicine publications can be found on PubMed and related clinical trials on ClinicalTrials.org. We’ve included some recommended reading in selected articles below. Digital Health (Sage Journals) This new interdisciplinary journal provides a unique and dynamic forum to facilitate dialogue between key players in the rapidly emerging field of Digital Health bridging the evolution of advances in informatics and technology in medicine, health and all aspects of health care with the application of these developments in clinical practice, the patient experience, and their social, political and economic implications. npj Digital Medicine (Nature Partner Journals) is an online open-access journal dedicated to publishing high quality peer-reviewed research in all aspects of digital medicine including the clinical implementation of digital and mobile technologies, virtual healthcare, data analytic methodologies and innovative sensor development to provide the necessary data and longitudinal monitoring to best inform the broadest medical community. The journal aims to guide innovation and the transformation of health and healthcare through the incorporation of novel digital and mobile technologies. npj Digital Medicine is led by Joint Editors-in-Chief, Dr. Eric Topol and Dr. Steven Steinhubl. International Journal of Digital Healthcare (IJDH) is an international peer reviewed; open access journal devoted towards digital healthcare. All the articles published under IJDH, include high quality papers, which covers all major field of digital healthcare. IJDH keeps updating day-to-day research & development to the scientific niche around the world. 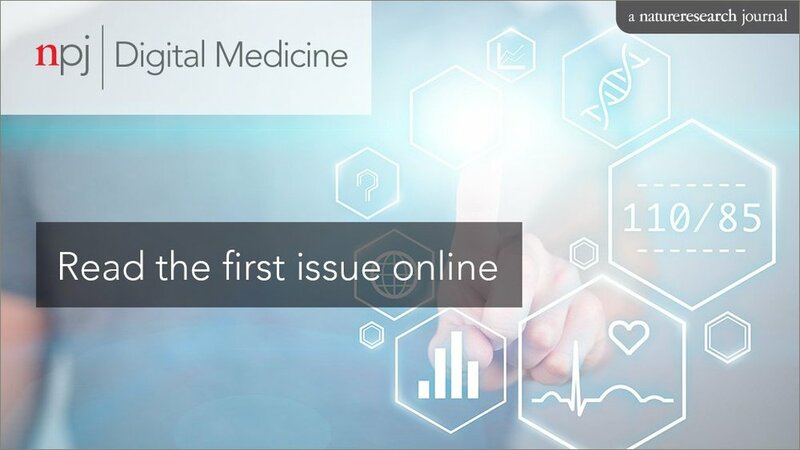 The journal publishes original articles, commentary, editorials, letters to the editor, review articles and case report describing original research in the fields of digital healthcare.